Love is in the air…and a touch of anxiety. 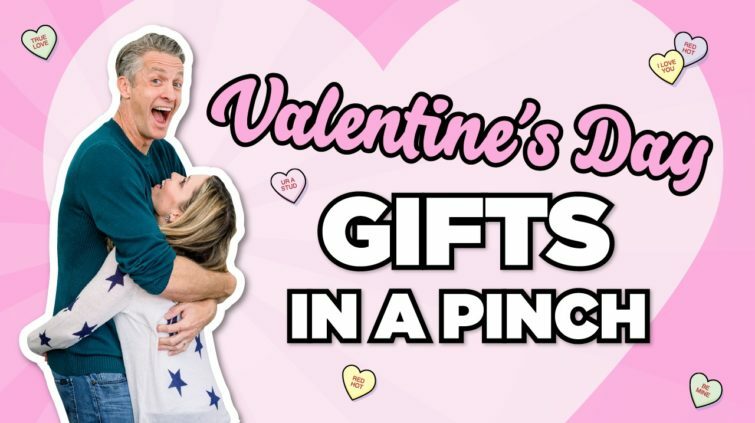 Valentine’s Day is a fun holiday to show your love and appreciation for those special folks in your life, but finding the right gift can be tricky. Especially if you waited until the last minute…not that I do that. Penn and I sat down early this year and came up with some fun ideas that you can get in a pinch (thank you, Amazon!). To make it even easier, we broke it down by interest, so you can quickly the perfect present for your kids, partner, teachers, and more. A thoughtful book from your local used bookstore is an easy and quick win. Hyggelight The Growing Candle turns into a flower pot! 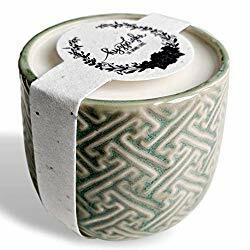 It is less waste and 100% soy candle that comes with wildflower seeds to plant once the candle is gone..
Reasons I love you jar. Upcycle a jar or can (clean it, obviously) and fill it with folded pieces of paper that explain why you love your special someone. 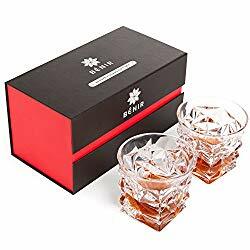 Diamond-cut whiskey glasses for that sophisticated drinker. Cute couples mug for tea or coffee drinkers. Six-pack of Valentine’s Day beer. Drink responsibly! These are great to get the kids involved, like this DIY silhouette art project or this handmade blanket. Who wouldn’t love this Mac ‘N Cheese Cake? Or you can make it for your lactose intolerant ex. My Dog is My Valentine t-shirt is pawfect for the pet parent. Who doesn’t love cute animal socks? Dogs give these organic treats 5 out of five stars! Over 800 cat parents think these organic cat treats are PURRfect. Make memories together and get a gift card for a future adventure. Here’s some ideas: indoor rock climbing, ziplining, paddleboarding, canoe trip, or skiing. This cacoon delivers adventure and relaxing snuggle time! You may remember this very permanent gift Penn got me last Valentine’s Day. You can steal this adorable idea and wake your loved one up with a romantic flashback song. And a tip for what NOT to buy your partner…a toaster.